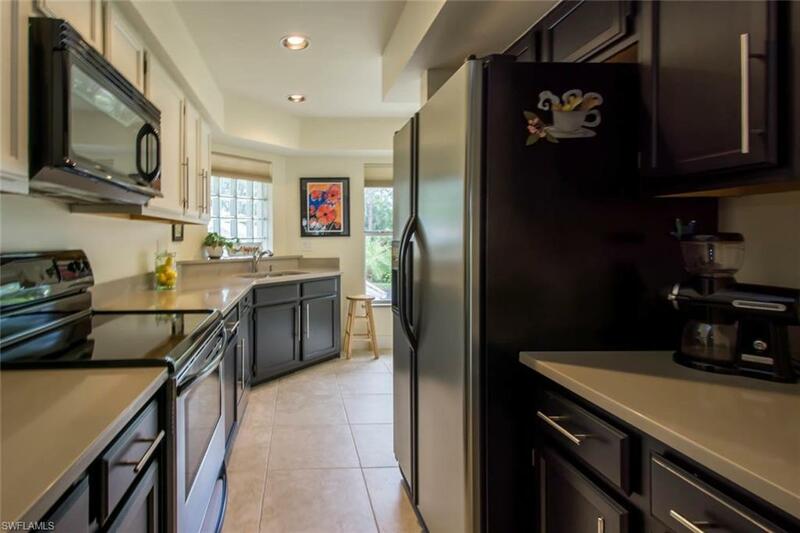 Beautifully renovated 2 bedroom/ 2 bathroom condo in one of North Naples best locations, Crescent Lakes. 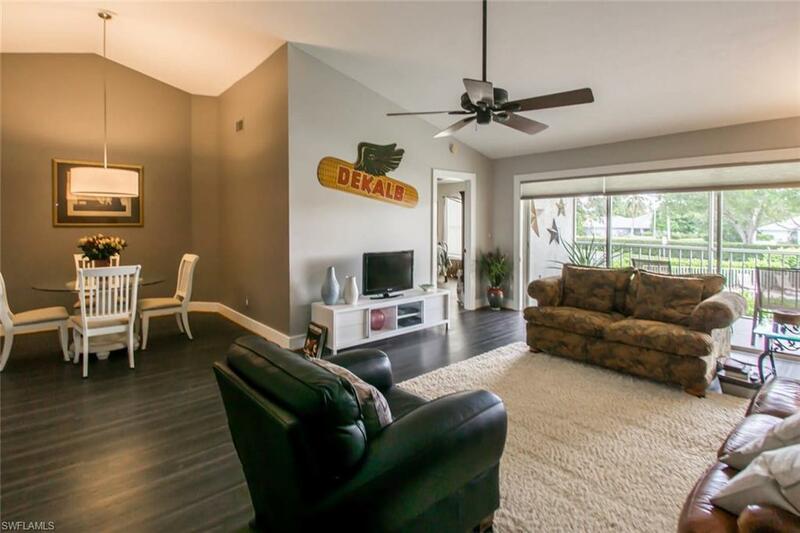 No expense was spared in this bright, airy condo overlooking the lake and community pool. 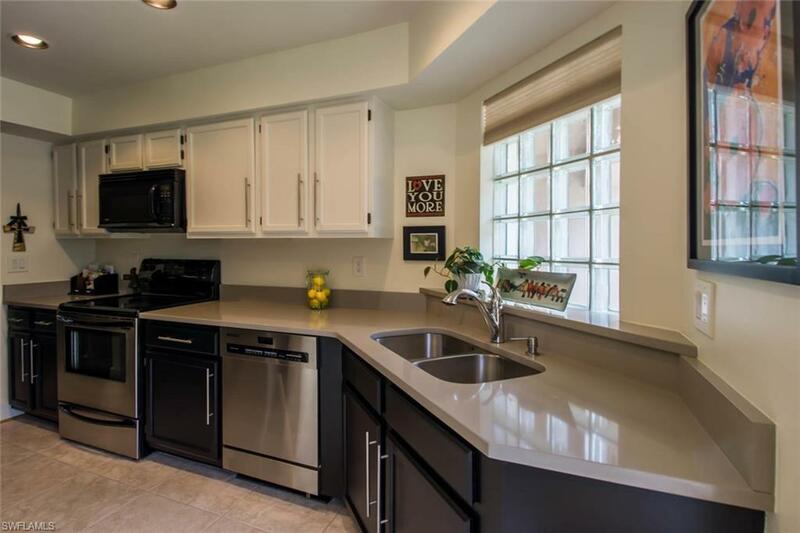 Luxury Vinyl Planking throughout, newer appliances, Quartz counters and so much more. 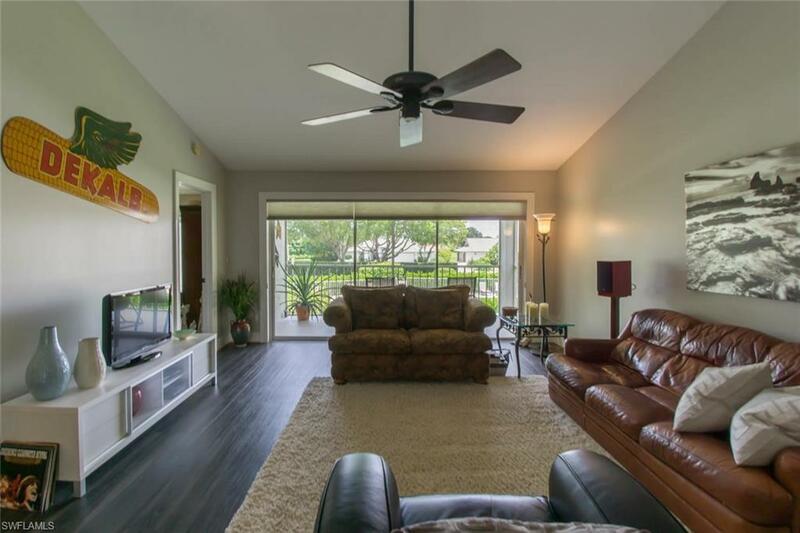 This is truly one of the nicest condos in this price range in all of North Naples. A+ rated schools, centrally located and minutes to Naples award winning beaches, this will not last. Listing courtesy of Noco Llc.